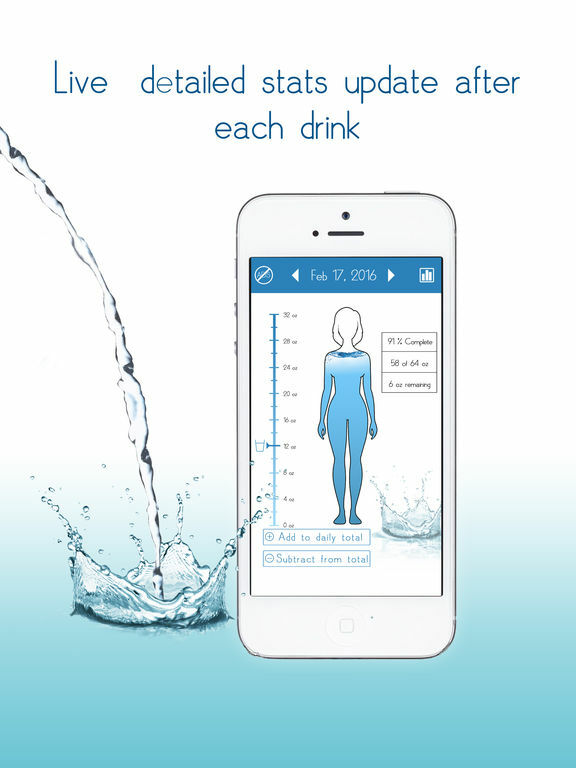 Track your water intake and stay hydrated with Water Balance! √ Log water with a single tap! √ Stay motivated with goals and reminders! 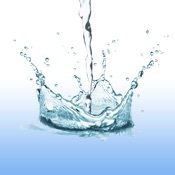 ▸ Set you daily water intake goal!